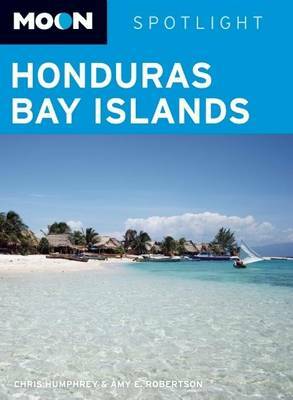 Moon Spotlight Honduras Bay Islands is a 65-page compact guide covering the best of the Bay Islands. Travel writers Chris Humphrey and Amy E. Robertson offer their firsthand advice on what you shouldn't miss, and sightseeing highlights maps make planning your time easy. This lightweight guide is packed with recommendations on sights, entertainment, shopping, recreation, accommodations, food, and transportation. Helpful maps guide travellers through the lush forests and sun-kissed beaches of this emerging travel destination.This Spotlight guidebook is excerpted from Moon Honduras & the Bay Islands.